Fine dining and gourmet cuisine by renowned chefs. 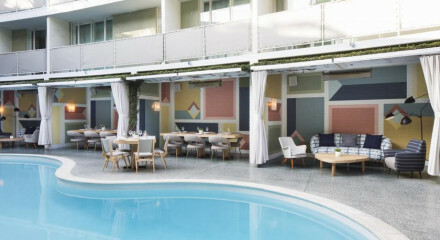 Without doubt LA's most stylish hotel, chic suites, private bungalows, beautiful gardens, and a certain unexplainable glamour. 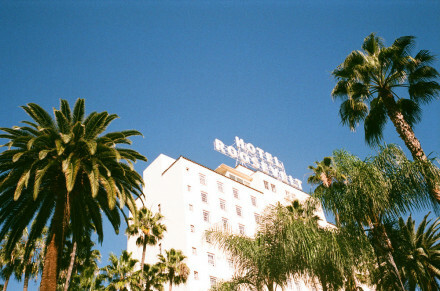 An iconic hotel in Hollywood, expect to dine with A-listers. Throughtout the hotel's history it has been a hub for the Bohemian creative set. Babysitting on request, kids activities on site, children's meals catered for. Visit the Getty Center, accalimed as much for its architecture, gardens as its phenomenal permanent exhibition. Spend your days lazing by the pool, celeb spotting in the bar, or being pampered by the in room spa service. The hotel bar is one of the most exclusive and happening in LA, it has stood the test of time and oozes glamour! Rent a bike and cycle the South Bay Bicycle Trail - stretching 35 km from Torrance to Malibu. Hollywood Walk of Fame is a must for all visiting LA for the first time. Head down to Santa Monica or Venice Beach for your fill of sun, sand and sea! Nearby Melrose Avenue heaves with the designer boutiques such as Diane Von Furstenberg, Paul Smith and Marc Jacobs. A night at the infamous Chateau Marmont, which rises above the Sunset Strip like a leviathan of gothic glamour, is part of the quintessential Hollywood experience. 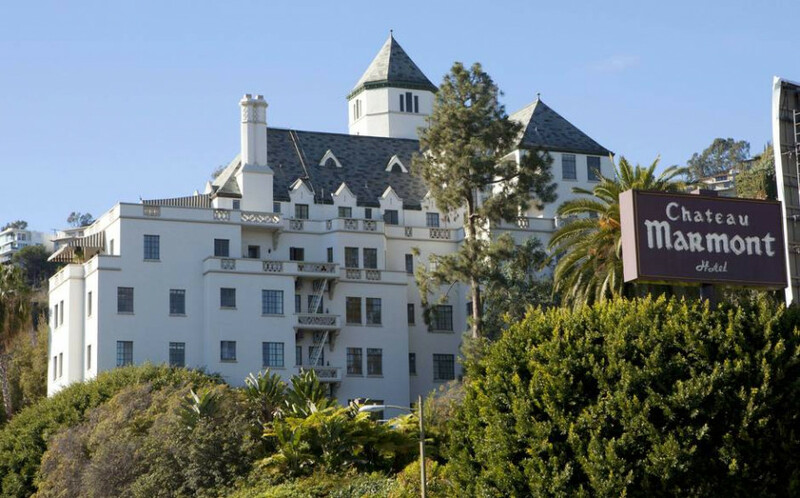 Chateau Marmont has remained the go-to hotel for Hollywood stars, who pop in and out largely unseen. Modelled on the Loire Valley's Chateau d’Amboise, expect frescoed vaulted ceilings, estate furniture and a warren of secret entrances and exists. "A hotel whose name is rarely seen in print without “legendary” tacked onto it." "In a fickle town like Los Angeles, it remains one spot that has never really gone out of style, despite its many different incarnations."